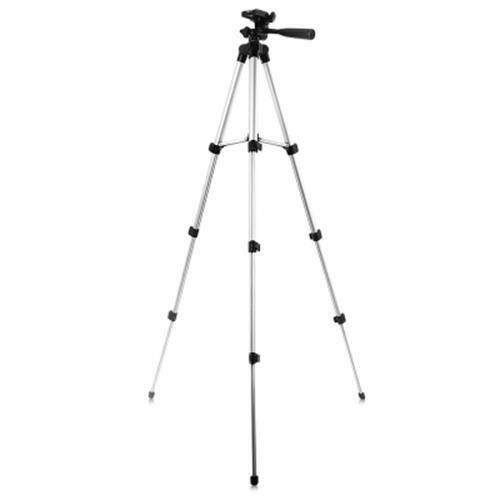 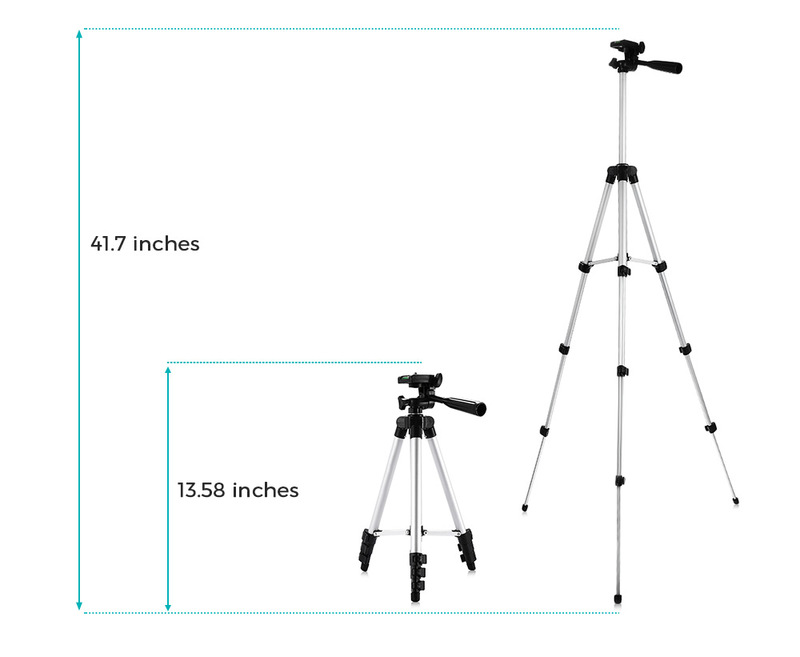 Taking steady videos and stills with this tripod. 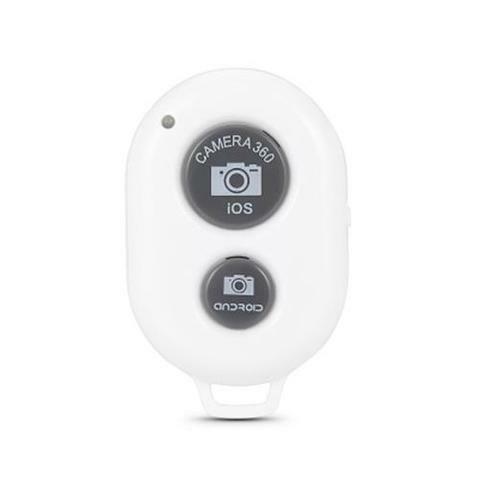 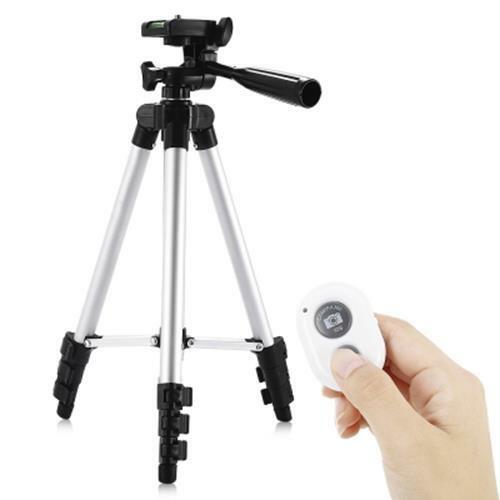 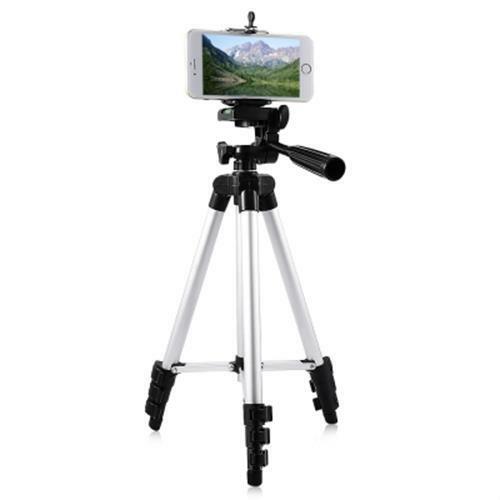 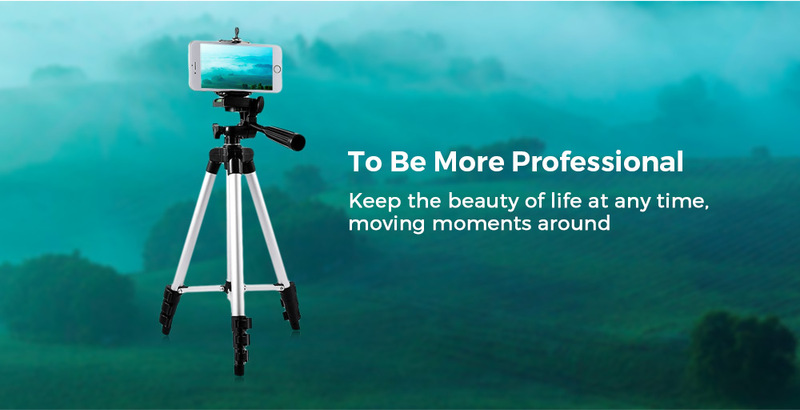 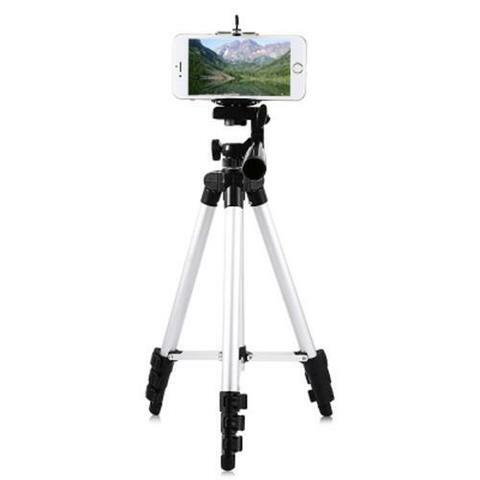 The quick-release feature is convenient to hand-held shooting instantly, which has a bubble level for stability and a three-way pan head for easy camera movement. 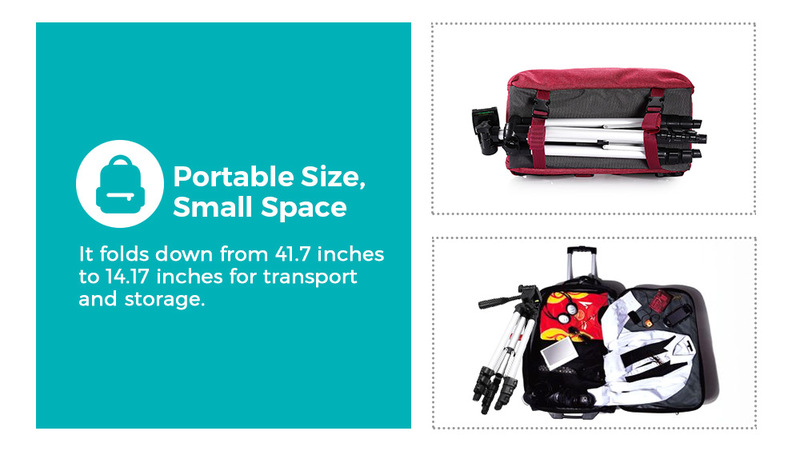 It folds down from a maximum 41.7 inches to a compact 14.17 inches for transport and storage. 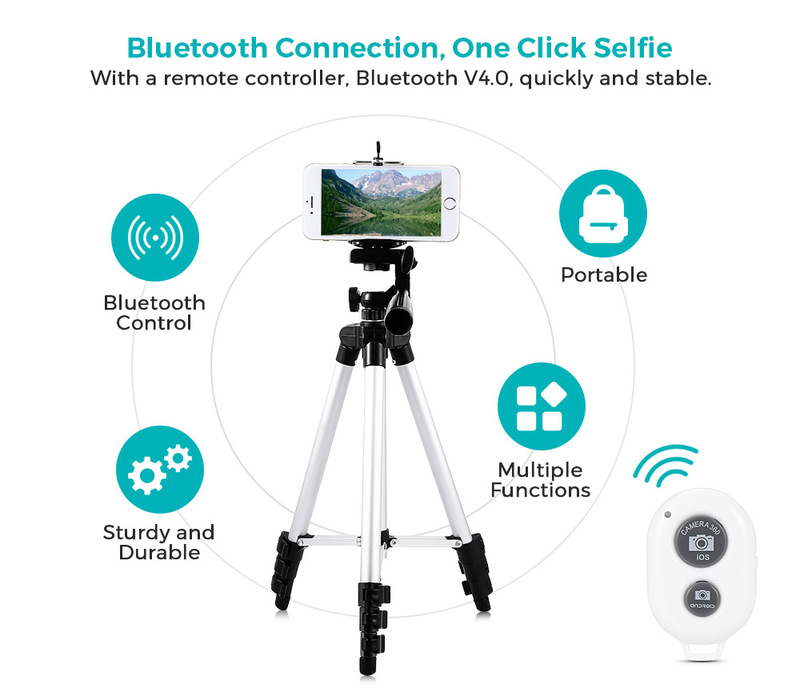 - With a remote controller, Bluetooth V4.0. 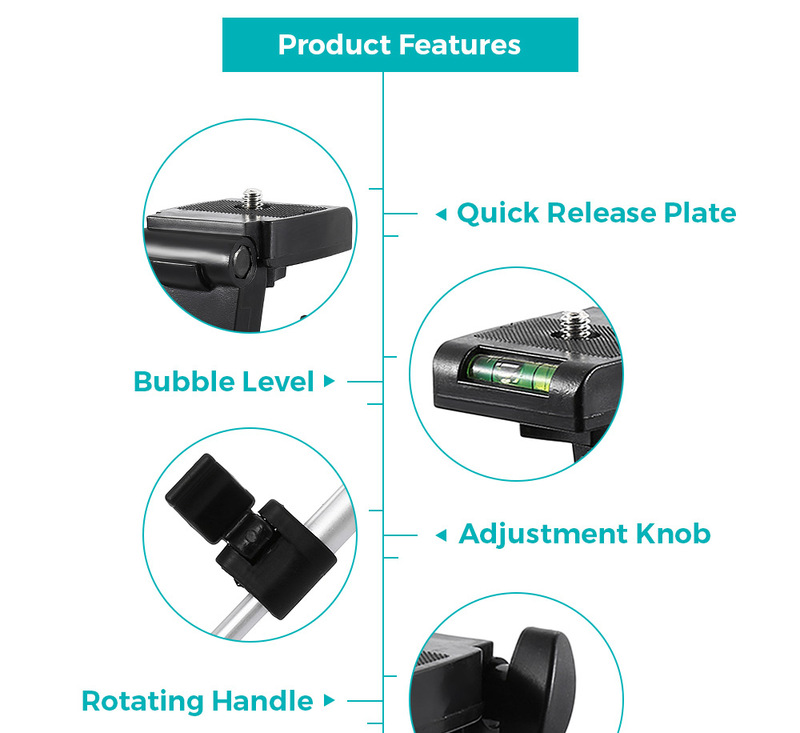 - Built-in bubble level to guarantee stabilization when shooting. 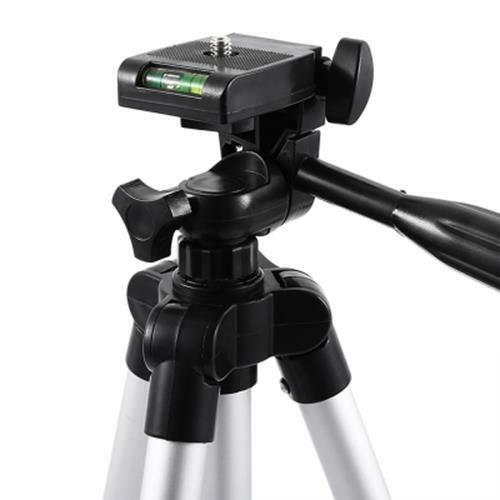 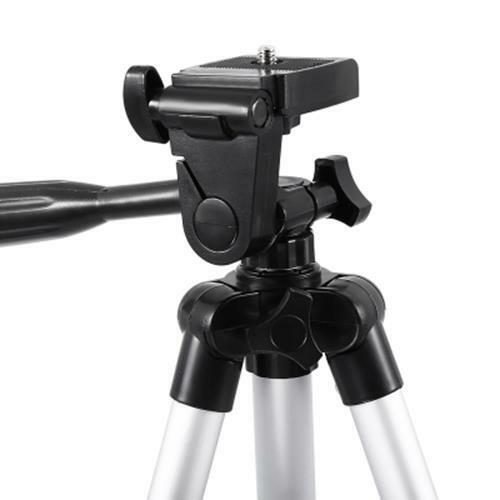 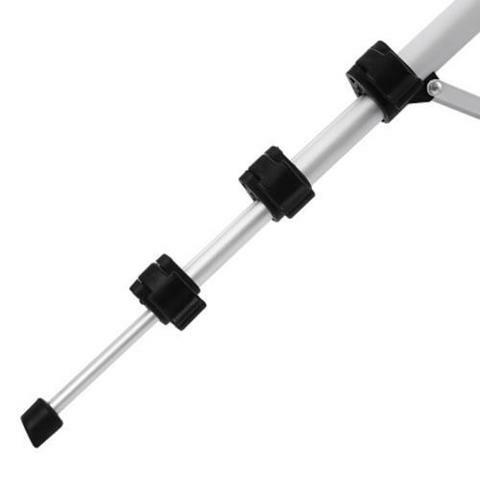 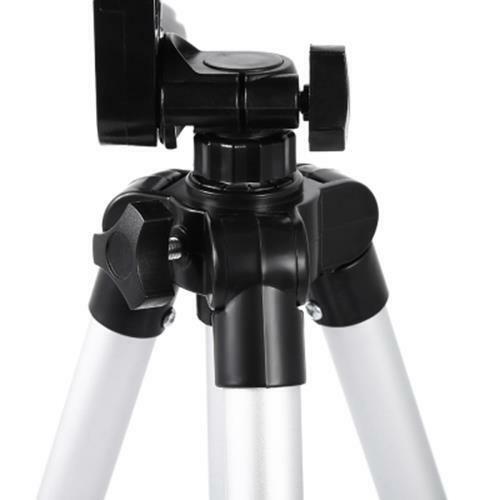 - 360 degree rotating handle, shooting angle can be adjusted at random. 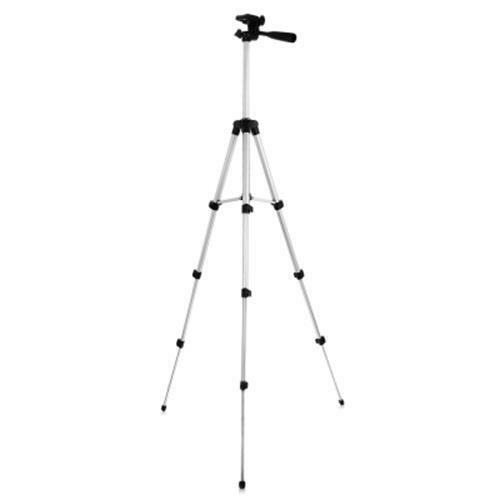 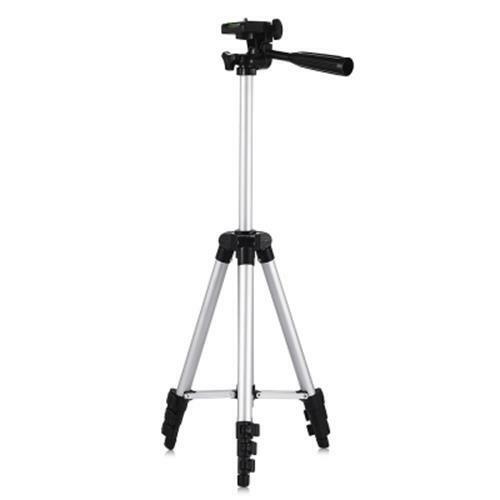 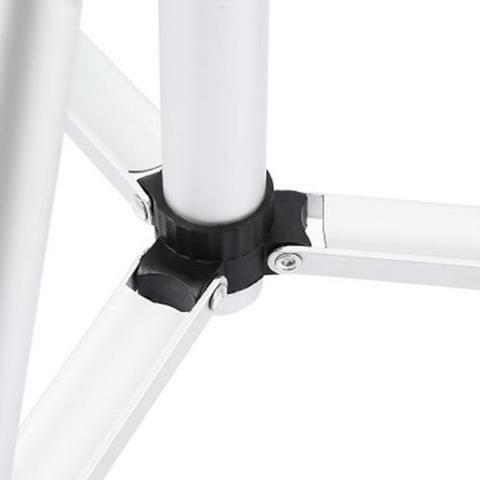 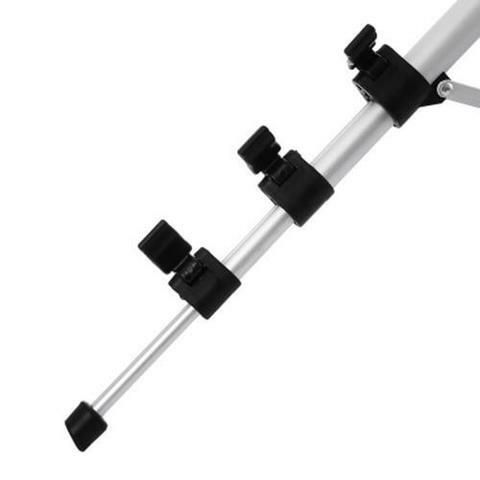 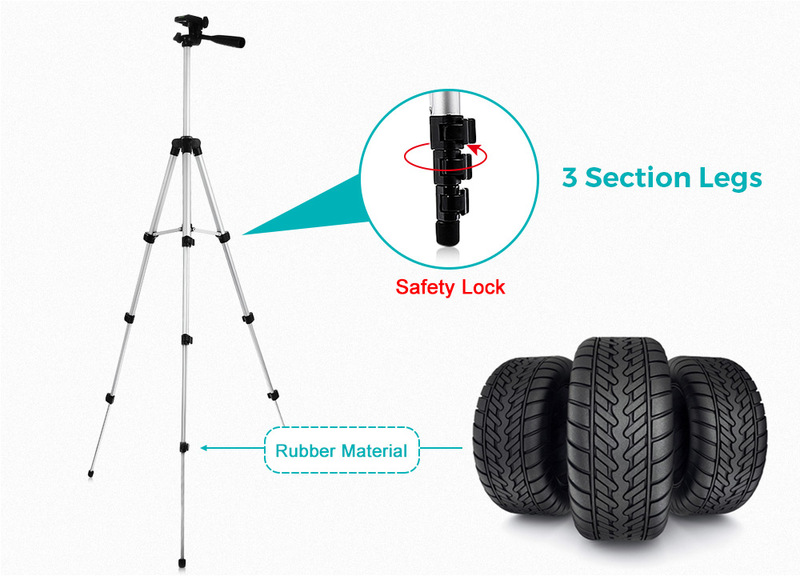 - With 3 sections adjustable-height legs, suit for different needs of the shoot. 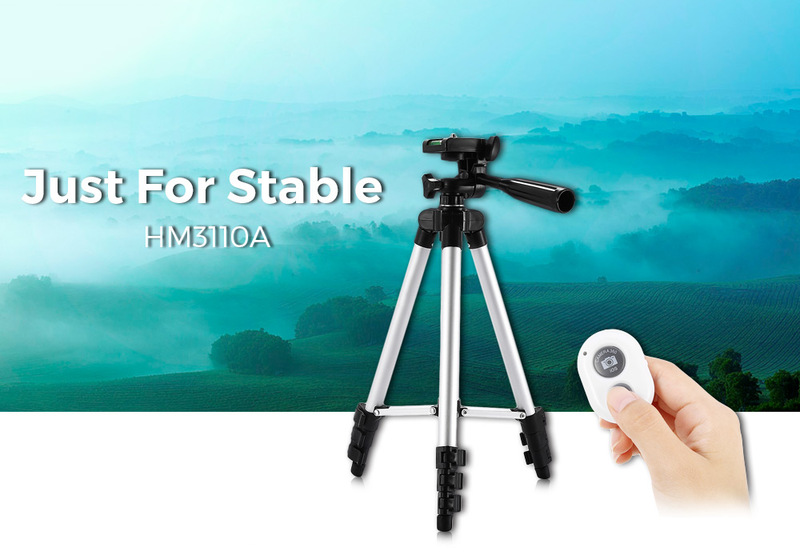 - 1/4 screw, quick-release plate helps to install cameras quickly. - Recommended max load weight is 4.4lb that for greater stability in windy conditions. 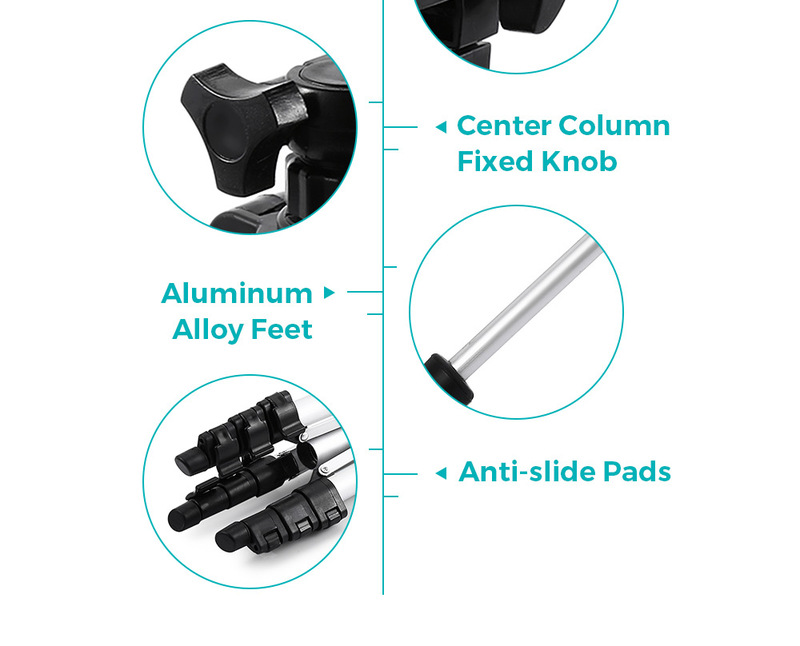 - Rubber material feet to provide it footing on slick surfaces. 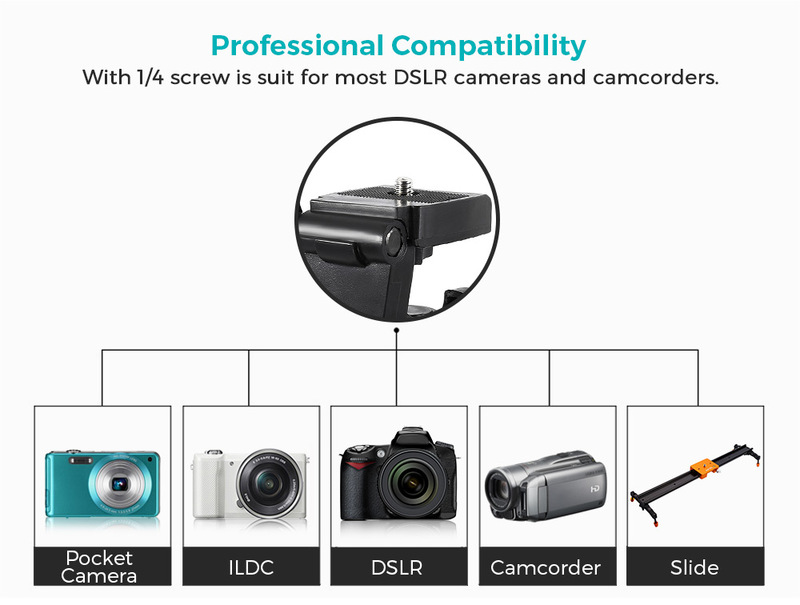 - Suit for most DSLR cameras and camcorders. 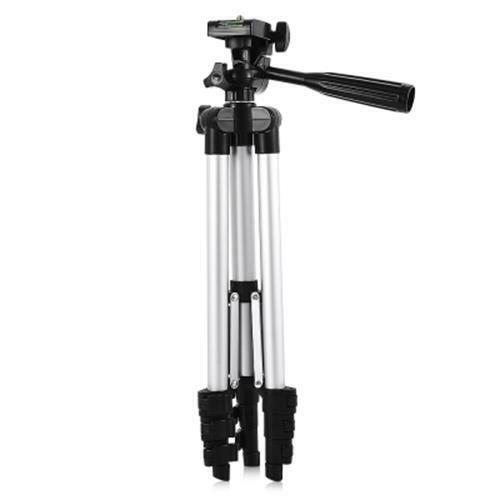 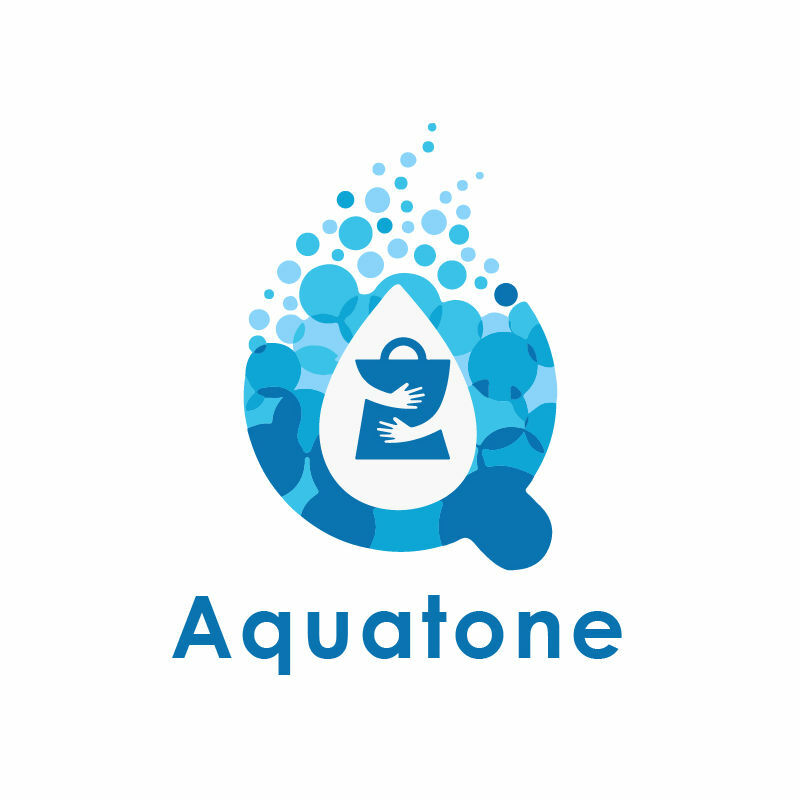 - Aluminum alloy material, tough, lightweight and convenient to carry. - The phone, camera and clip are not included.